Come along to our family fun day, our big event of the summer for 2018. 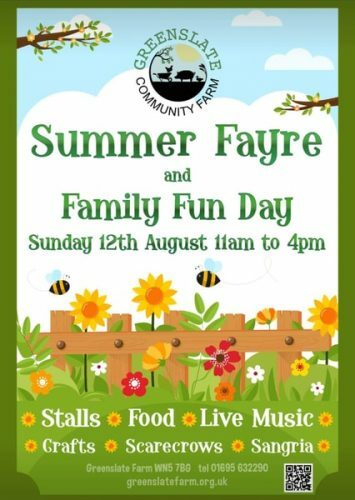 Summer Fayre and Family Fun Day. 11:00 am to 4:00 pm. This will be our main event of the summer.